Since preschool, our program is addressed to an intense oral communication, in which the opportunities to listen and speak in English are multiple: playing with words, analyzing them, comparing them and repeating them allows children to progressively incorporate the language into their daily life. Thanks to literary fiction, our students tell their own stories, beginning with the printed word, although at the beginning they are not the protagonists in them. The success with pronunciation of English is achieved during preschool age, that is why our program is very rich in songs and rhymes, as they constitute a very attractive environment for children, and propitiate for learning to occur in a natural way just as it happens with their native language. At higher levels, being a bilingual person means more than learning grammatical rules and memorizing an endless list of verbs in different tenses. The way to learn English in our school is by including academic content in English language through the different subjects. 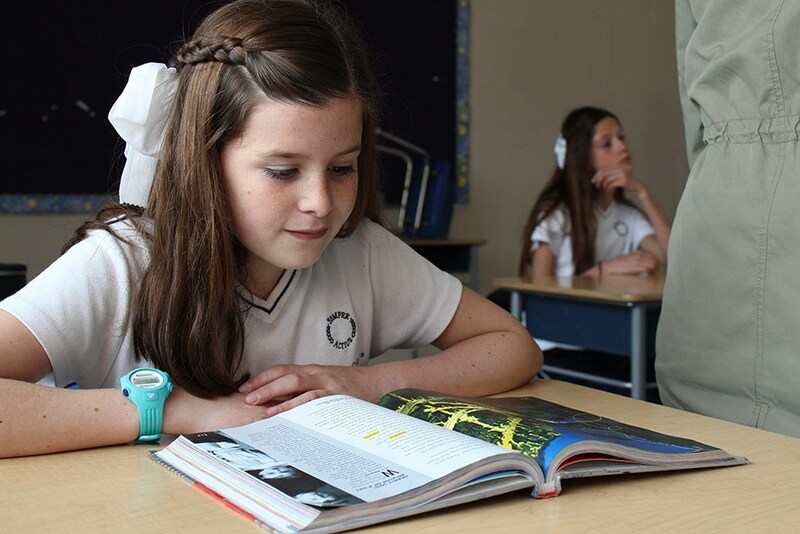 At elementary school level, our students discover the English language through the power of literature. The various literary genres of each of the readings motivate students to deepen the correct pronunciation, grammar in context, vocabulary, comprehension, fluency, and writing. In higher grades this becomes the ability to write literary essays. 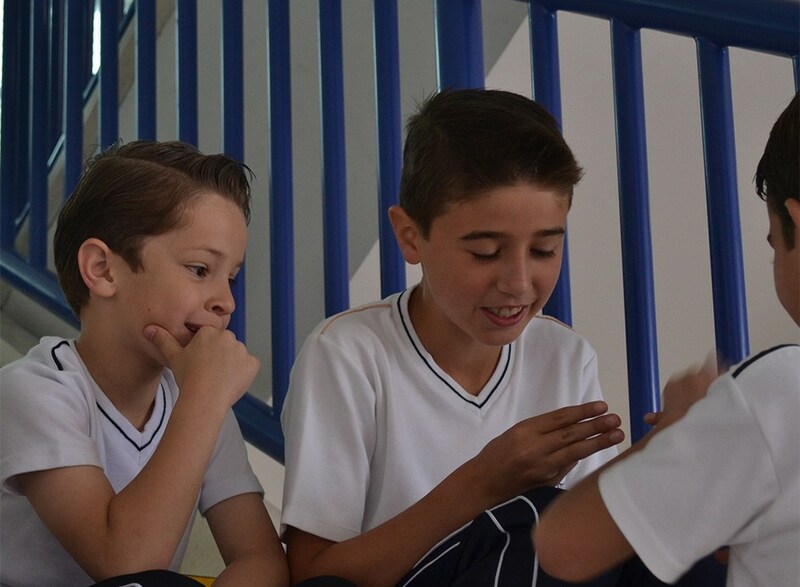 Our students are able to use the language in subjects such as science, mathematics, algebra, history, chemistry, literature, as well as in oratory and declamation; the true goal in our schools is language development with a communicative and social approach, so that students can use it correctly to communicate their ideas and to become active transformers for their own profit and for the profit of their community, thus strengthening the formation of spiritual, intellectual, human and apostolic areas. Being bilingual allows our students access to different cultures. The more knowledge he has, the more developed the reasoning of a bilingual student will be. Because of this, our students can be more creative, more flexible, and form a more open-minded view of the world and of others.